Pattern your nervous system correctly while learning the correct basics! Get coordinated fast and learn to play songs much quicker than usual! Develop a Solid Foundation, while learning chords, scales, and techniques!! Learn the Major and Minor Scale in a way that allows you to Shred all over the entire fretboard!!! Learn the Triads of the Major Scale and how to apply them! Learn Music Theory in a comprehensive and easy to apply Way! Learn the Principles and Techniques Every Guitarist should know! Learn Rhythm and Solo skills ~ from basics to higher level Shredding!!! 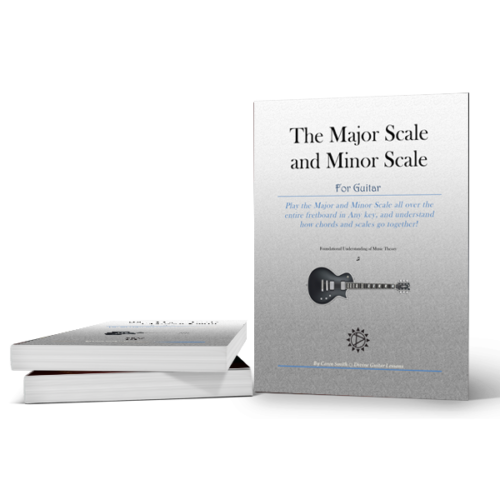 Foundational Scales, such as the Major and Minor scale! Scales commonly used in modern music, such as the Pentatonic Scale! Blues, Spanish, Gypsy, Japanese, Persian, Melodic Scales, and plenty more! 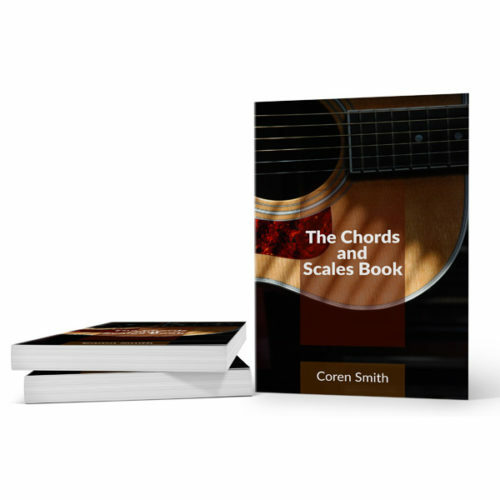 Everything from Major and Minor Chords to Suspended and 13th Chords! Understanding what makes a chord a chord! 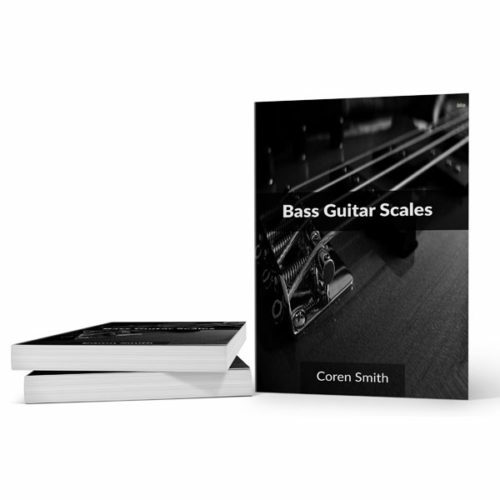 Foundational Scales such as the Major and Minor Scale! Triads, and how chords and scales work together! Blues, Spanish, Gypsy, Persian, Japanese scales, and plenty more! 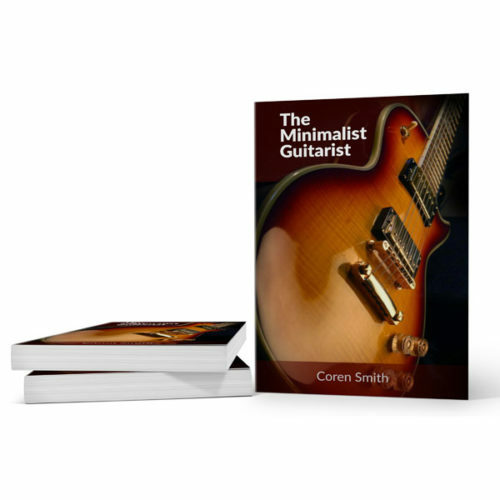 The Major and Minor Scale is the newest addition to the Divine Guitar Lessons arsenal! 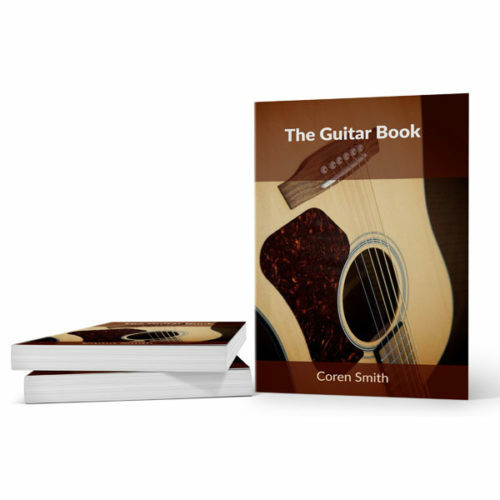 Based on years of teaching, this lesson book cuts all the fat out of learning guitar and takes you right to the goal of being able to ROCK!!! Based on a 90/10 approach to learning guitar, The Major and Minor Scale is the Fastest, Easiest way to learn the major and minor scales!! !